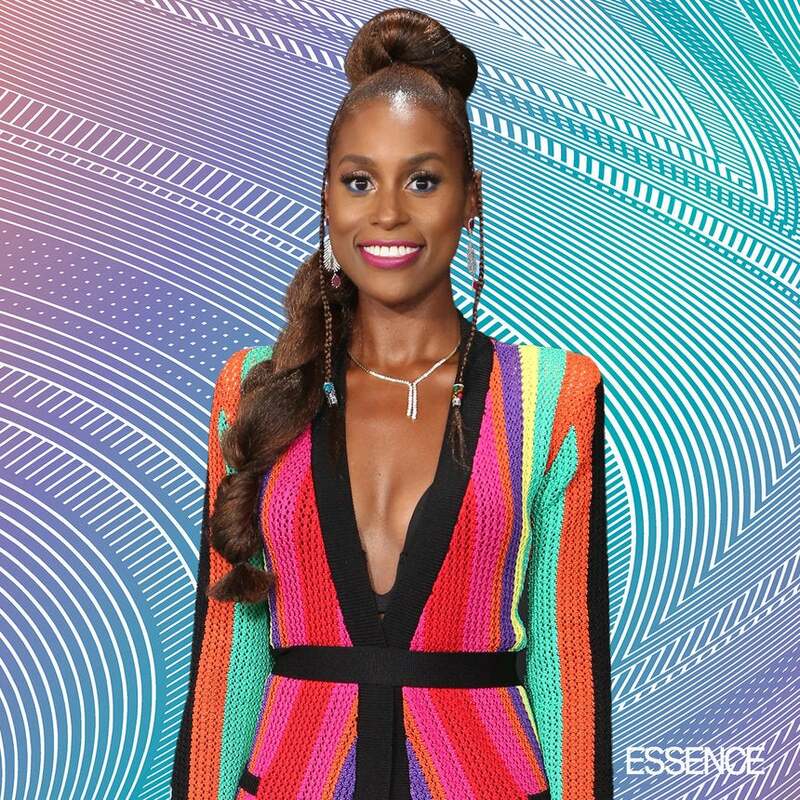 Issa Rae’s future is filled with science fiction. That’s because the face and brains behind HBO’s hit comedy Insecure is branching out and producing a series called The Awoken through ColorCreative.TV, the production company Rae set up with Deniese Davis. The Awoken is a thoughtful sci-fi drama from Katelyn Howes, the winner of the recent Fresh Wave competition. The story follows heroine Alabine Rivers, a young adult who is resurrected from cryogenic preservation in 2103, a time that is drastically different from the 2017 world Alabine left behind. ColorCreative.TV helped launch Fresh Wave and select the winner among 2,000 entries. Talos Films and Sky Vision —the production and distribution arm of Sky— also helped with Fresh Wave, a diverse talent initiative for under-represented writers. “It’s really about supporting writers that we’re fans of and supporting under-represented writers,” Rae, 32, said at The Awoken pilot presentation last week in Hollywood. The event targeted TV executives and reporters in order to create buzz and convince a network to pick up The Awoken. If Rae’s recent luck is any indication, The Awoken should be fine. On Monday, HBO picked up a comedy and a drama from Rae titled Him Or Her and Sweet Life respectively. Sweet Life is a coming-of-age drama about affluent Black teenagers growing up in a Los Angeles neighborhood and Him or Her is a single camera half-hour comedy that tracks the dating life of a bisexual Black man. Rae also recently nabbed her second Golden Globe nomination for Best Performance by an Actress In a Television Series — Musical or Comedy for her eponymous lead role on Insecure. Rae, who is currently working on season three, which premieres in 2018, says she is flattered by the nomination but adds that the show is a team effort.